This is the best bike for commuting in urban areas. The Co–op Cycles CTY 2.1 bike comes at a good price and it offers you performance, comfort, beauty, speed and ease of operation. 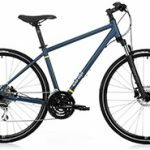 So you have been looking for the perfect city bike to use for your day to day rides in your city. 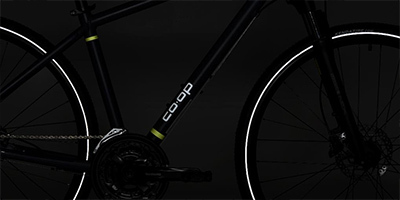 Look no further, behold we introduce the Co-op Cycles CTY 2.1 bicycle. Not only is it ideal for commuting in towns but it also has aesthetic value and it is shockingly comfortable. You will certainly love that it can be ridden by both males and females. Bumpy city roads should not be an issue anymore because it comes with a shock absorbing fork, hydraulic disc brakes and a 3 x 8 drivetrain. 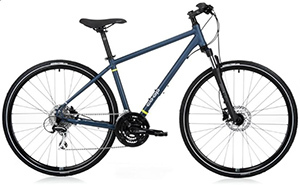 This bike is the ultimate urban bike and it should be a case of love at first sight for any rider; the light seat, awesome tires with grip for days and great reflective color coordination should leave you feeling confident and comfortable. 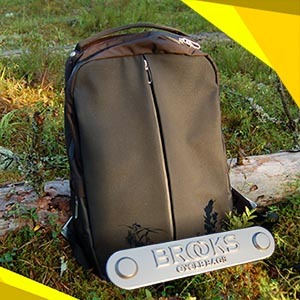 REI recently unleashed the Co-op Cycles collection that mainly targets the company’s existing consumers. The Co-op Cycles CTY 2.1 bicycle has an aluminum frame. Some parts of the frame are reflective, YAY. What Components Does It Offer? Visibility is enhanced by the reflective sidewalls and on the other hand, ergonomic grips support the rider’s hands while still offering comfort. In order to reduce strain, the rider’s hands are put in a natural position using the riser handlebar. No matter the weather you are dealing with, you can always rely on the great stopping power of the Hydraulic disc brakes. The rider can also enjoy riding in different grades and terrains because the bike comes with 24 gears that shift seamlessly. 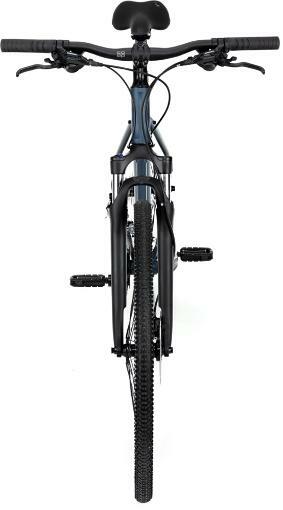 Rough roads can be smoothened using the suspension fork that offers you 63mm of travel. When the suspension isn’t required, the rider can increase control by locking it. Remember, the specific features are not final and thus they can always be altered. Who are the manufacturers targeting? They have a line of gravel bikes or all-road (ARD) as well as mountain bikes (DRT). Our city (CTY) bike is in the category of road bikes, meant for riders who enjoy bike touring; this category also has adventure bikes (ADV). The CTY 2.1 bicycle is meant to offer a progression from the entry level. Earlier perceptions indicated that most riders regarded the company’s Novara as only great for beginners. With this bike, you don’t have to be stuck as a beginner since it offers users an opportunity to grow into an expert rider. 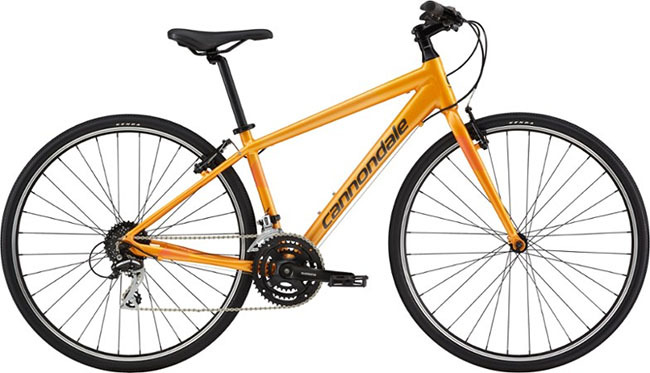 The bike in this review has 24 gears, a wheel size of 700c, Cartridge bottom bracket, weight of 31 lbs. 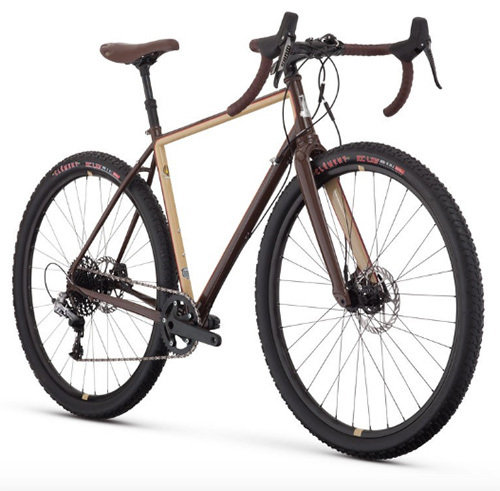 2.4 oz, Co-op Cycles rims, Front Suspension, Fork travel of 63 millimeters, Shimano break levers, Kenda Kick-Back tires with reflective sidewall and measurements of 700 x 40mm. It also comes with a Feiman semi-integrated headset, Shimano Altus trigger shifters, Shimano hydraulic disk brake, KMC Z8 chain, 6061 aluminum handlebar, a Shimano, 48/38/28 crankset, Joytech 32h Rear Hub, Joytech 32h Front Hub and Platform pedals. 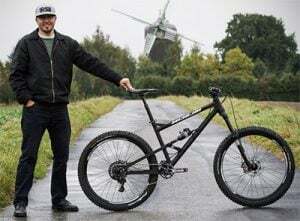 A fork of SR Suntour Nex HLO, a 6061 aluminum Seat Post, an alloy Stem, Shimano Acera for the Rear Derailleur, Shimano FD-M191 for the front Derailleur among other features. The acceleration is very quick when you start cycling. For its weight, this bike is extremely fast and maintains great speed. Very attractive bike, it will keep you in a good mood. The tires have a great grip that will ensure you stay balanced and in control. You might not be able to deal with the technical fixing of the bike. You might require a visit to your local REI shop for free tune-up. This readjustment will help you maintain performance and longevity because new bikes often experience a normal break-in phase. Some users find it complicated to find the right attachments that match with the bike; some of the attachments include kickstands and fenders. Let’s go ahead with our Co-op Cycles CTY 2.1 reivew. 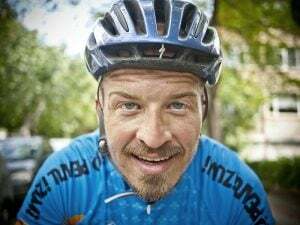 Just like the pants you wear, you need to choose the bike that matches with your body size or you might end up feeling uncomfortable and out of place. Below, we have listed all the sizes available in the market. S for riders with a stand over of 29″, reach of 366 and height of 5’3″ – 5’6″. M for riders with a stand over of 31″, reach of 374 and height of 5’6″ to 5’9″. L for riders with a stand over of 32″, reach of 379 and height of 5’9″ to 6’0″. XL for riders with a stand over of 34″, reach of 393 and height of 6’0″ to 6’3″. It’s like entering into a new marriage because they will always be available to handle all your issues as long as the bike exists. Yes, you can see it on the night! You can easily add a bottle cage because it comes with braze-ons. You can also add attachments like kickstands and fenders. This gorgeous bike is a jewel to behold and it is simply in a class of its own, way ahead of its competitors especially if you consider its good price. 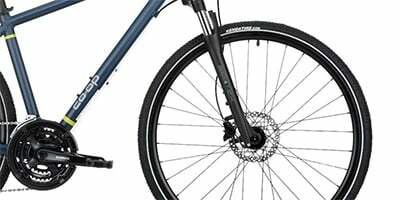 Interestingly, other major brands with similar front suspension and Disc brakes are more expensive than the Co-op Cycles CTY 2.1 bike. 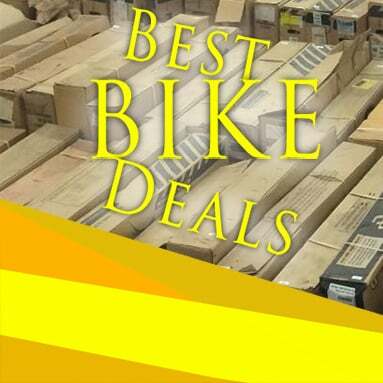 So you will certainly get value for money with this bike. This city bike is at home on dirt or paved roads. The cracks and potholes in the streets shouldn’t be a problem because the bike’s front suspension deals with that, ensuring you enjoy a smooth ride. Riding this bike is like watching a well choreographed Salsa dance, every step, twist, and jump is as majestic as a cat’s movement. Everything simply falls into place effortlessly. You will certainly notice that this bike is very responsive, breaking and shifting very smoothly. If you’re more of a visual person, then you will love that some parts of the frame as well as the tire’s sidewalls are reflective. This bike might not be a mountain bike but it can still be cycled off-road with no issues.